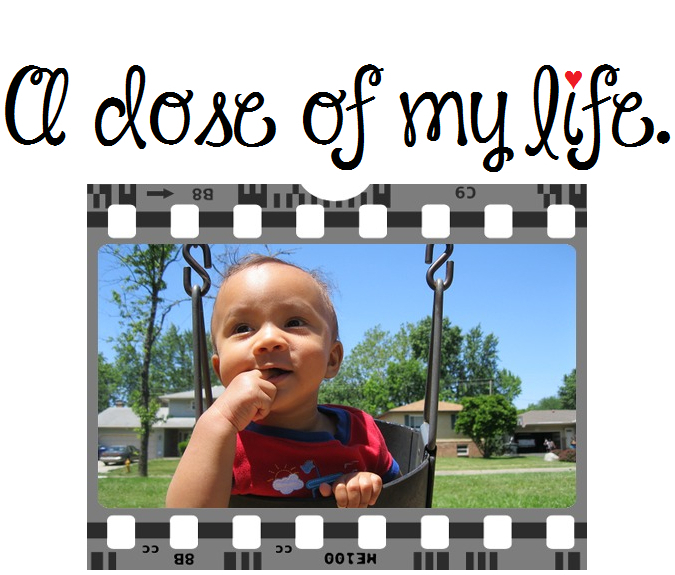 daily | A dose of my life. Always be loyal. Today’s Affirmation: I am positively supporting my health on a daily basis. Say what you mean and mean what you say. Today’s Affirmation: My confidence is growing daily. My daily routine: get up, be amazing, go back to bed. Today’s Affirmation: I am very proud of myself for all of my awesome accomplishments. You cannot choose the day you are born or the day you die, so for every day in between love it to it’s fullest. Choose happiness, peace, and love daily. Today’s Affirmation: I am at peace with all that has happened, is happening, and will happen.